Mark’s therapy practice is based in Wellington where he works with a diverse client group. He is committed to art as a service to the community through paths of wellbeing, self-development, creativity and life-long learning. His practice also involves working with inmates at Te Whare Manaakitanga, the therapy unit at Rimataka prison. 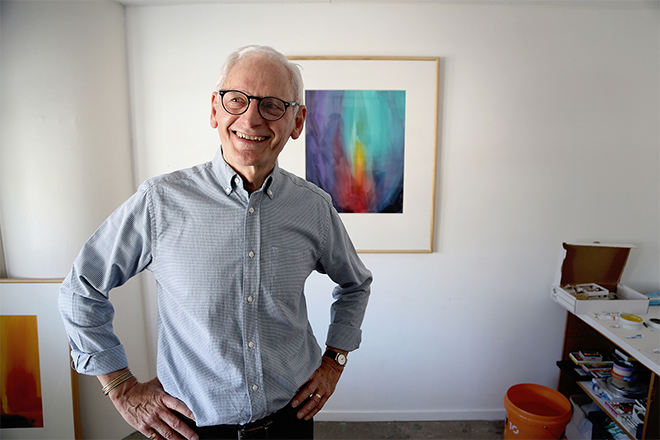 He believes in the healing power of colour and form as potent tools for revealing feelings and insights that a client might find difficult to express through words. Mark is interested in the transformative processes in healing and self-awareness and the deeper source of one’s desire to change. Mark also uses meditation and mindfulness practice to alleviate stress, anxiety and depression. Art therapy employs creative art processes to help stimulate inner movement and change to bring about healing, insight and self-empowerment. 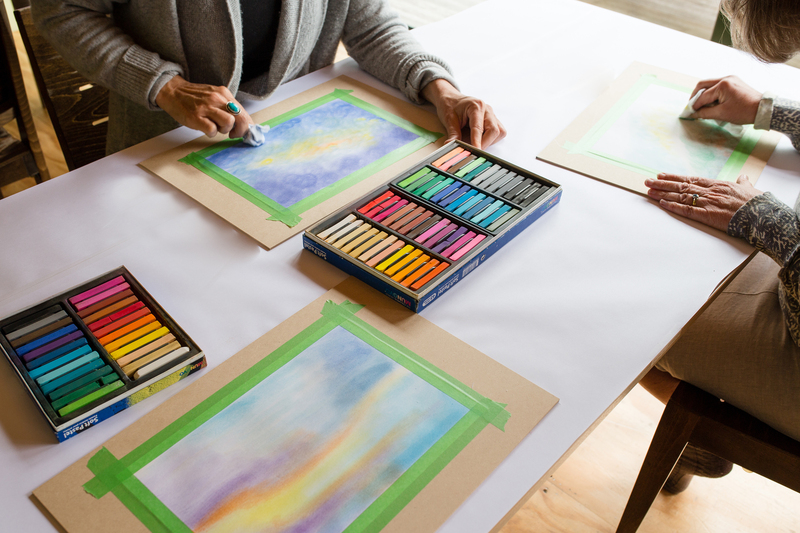 An art therapist may use drawing, painting, sculpture, collage, and expressive movement with clients ranging from young children to the elderly. The fears, stresses and anxieties so prevalent in today’s world can be ameliorated through art-making. Complicated and confusing emotions so hard to express in thoughts and words, can be made conscious and illuminated through the pathway of the arts. It is important to note that one does not need to be a skilled artist. The art-making process is more important than the finished product. 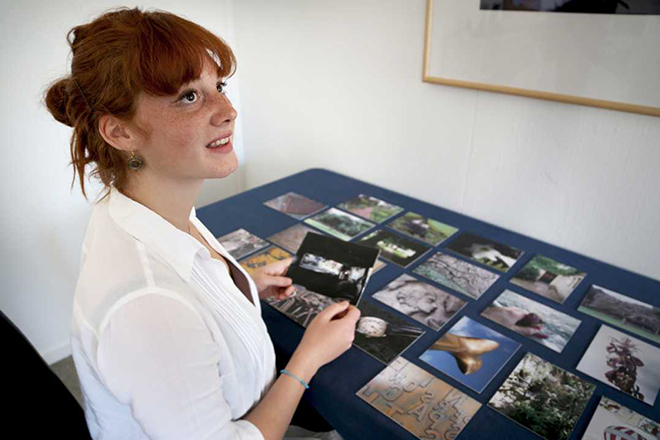 It is possible for anyone to express themselves creatively and guided activity can provide a helpful start. Guided imagery or visualization, meditation, yoga, tai chi and other methods of stress reduction may also be used with individuals to complement a therapy session.